The home at 2333 Granada Boulevard sold in September 2010 for $1,125,000, or about $296 per square foot. Seems a little rich. The house is nice, but the location is not for everyone; it’s right at the the corner of Granada and Coral Way, with traffic sitting in front of the house waiting for the light to change. Needed updating too. In terms of historical valuation, the price was reasonable. The house last sold in July 1991 for $550,000. The current purchase price represents about 3.8% compounded annual appreciation from that prior sale price. 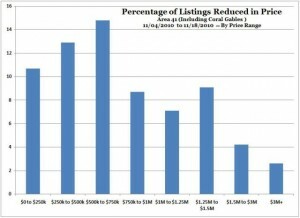 Most of the price ranges in the Coral Gables single-family real estate market are exhibiting the most normal conditions since the downturn began. The exceptions are the very low end, where anything priced under $250,000 sells almost immediately, and the very high end, where sellers refuse to lower their prices and buyers refuse to pay those prices. There is now an almost comical 160-month supply of homes priced $1.5 million and up. 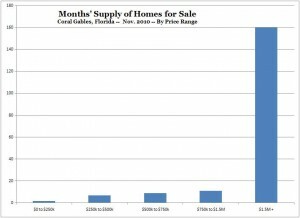 Aside from the inaction at the high end, the Coral Gables property market improved from the more broadly weak October picture. Data are based on comparison of current active listings to October closed sales. Your monthly payment for a home — assuming you take out a loan — consists of principal, interest, taxes and insurance. PITI for short. 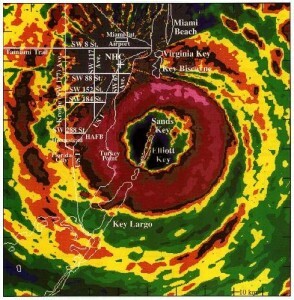 If you’re not from South Florida, you might not appreciate how expensive insurance is here. Homeowner’s insurance can easily cost 1% to 1.5% of the home’s value per year. And those are non deductible, after-tax dollars. But you can’t do without it. Insurance varies depending on the size of the home, the exact location and the type of construction, among other things. 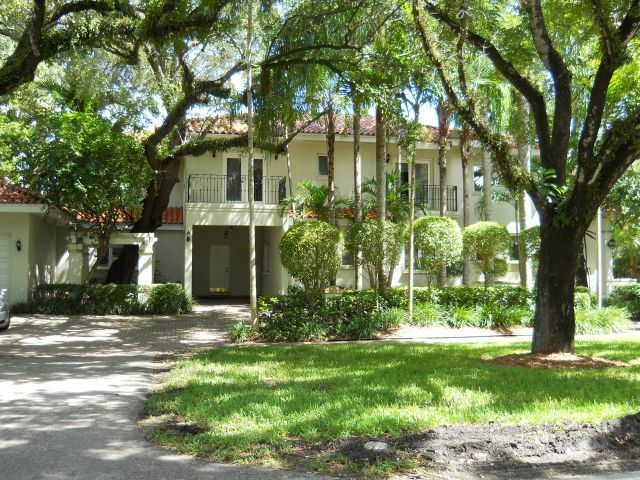 Older homes like the classic Old Spanish houses in Coral Gables can be very costly to insure, not because they aren’t generally built well but because their roofs are not fastened to the rafters and exterior walls the way current building codes would require. Windstorm mitigation can make a huge difference in your premiums. On an old house, going from no mitigation to impact windows and a roof retrofit can probably save 25% to 50% on premiums and pay for itself in a fairly small number of years. 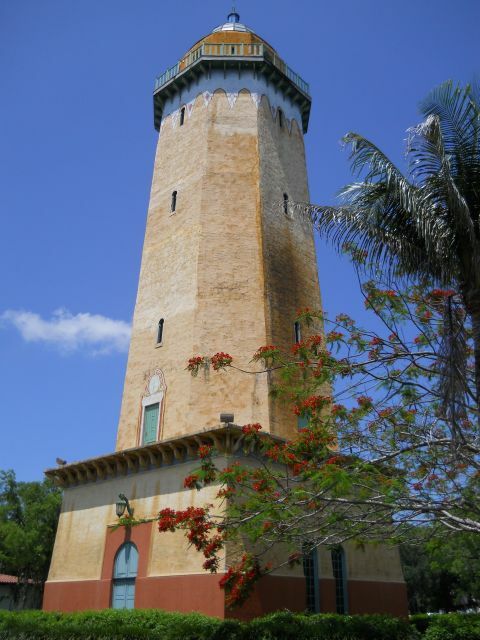 Everybody loves the Alhambra Water Tower in Coral Gables. It’s one of the city’s most iconic landmarks. 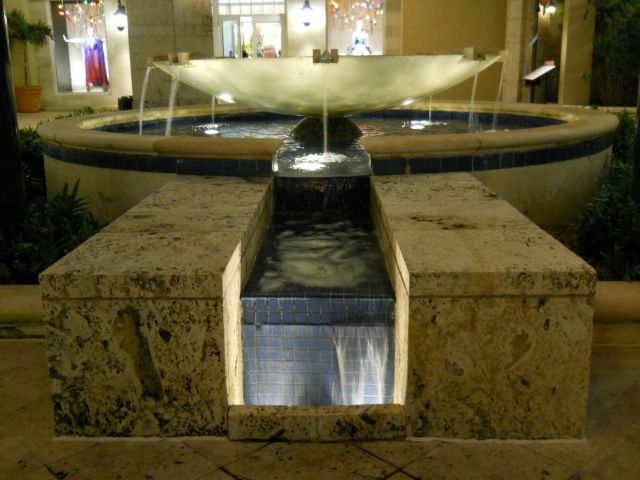 In 2006-07, Coral Gables and the State of Florida together spent about $700,000 repairing the facade after the active 2005 hurricane season. But apparently it needs more repair work just because of its age. The Save the Alhambra Water Tower Project is seeking donations to complement a $200,000 commitment from the city. 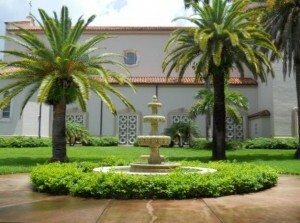 From a real estate perspective, property values in north Coral Gables depend on maintenance of the many beautiful public landmarks that dot the landscape. 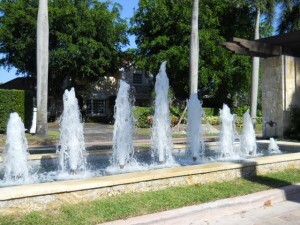 The north side of Coral Gables is where most of the city’s historic features are found. 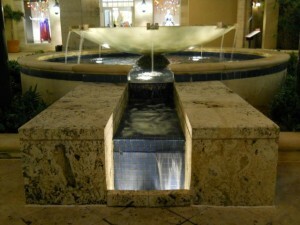 A ceremony to kick off the fundraising drive will be held at the Water Tower on December 9, 2010. It can be hard for working professionals to find a nice home at a decent price in Coral Gables. Seriously. Even here, in boom-and-bust South Florida. And even now, well into one of the worst real estate downturns of all time. If you’re a hard-working professional making a couple hundred thousand dollars a year, you ought to be able to buy a handsome home by levering that income three to four times, as the old conservative banker’s formula would permit. Unfortunately, that puts you in a price range — say, $750,000 and up — where sellers remain stubborn about lowering prices. In recent market activity, sellers in the $500k to $750k price range were nearly twice as likely to reduce their prices as sellers in the $750k to $1 million price range. Someone buying a in the $750k to $1 million price range is probably not much more wealthy than someone buying in the $500k to $750k price range. Yet sellers’ behavior appears to be much more demanding. Maybe that’s why there’s such an unusually dramatic inverse correlation between price ranges and sales activity, as noted previously. 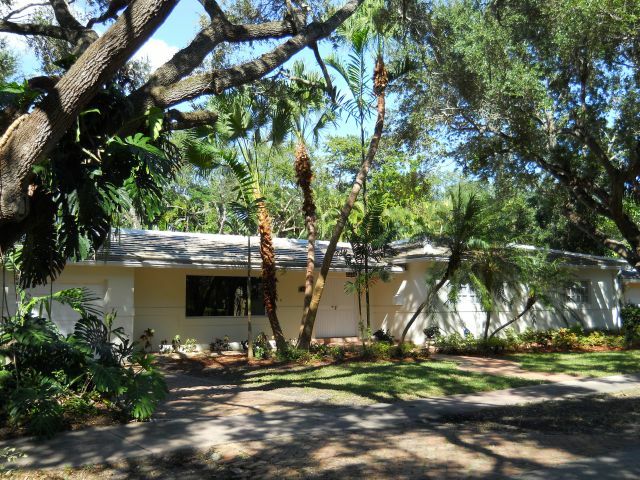 The 2889-sf ranch home at 741 Tibidabo Avenue in Coral Gables sold for $904,000. O.k., it was updated, but there’s only so much you can do to dress up a 1954 rambler. The house previously sold for $1,050,000 in November 2006 and $845,000 in October 2004. Diving deeper, it sold for $265,000 in April 1989, which works to a compounded annual appreciation of 5.84%, and $169,800 in November 1983, which works to a compounded annual appreciation of 6.38%. Those annual rates of appreciation suggest that the recent sale was overpriced relative to other market opportunities. I wonder if the buyers thought they were getting a key to the magnet language program at Sunset Elementary School. As explained previously here (and probably nowhere else), living within the traditional boundaries of Sunset Elementary does not assure you admission to the magnet language program, and does not even assure you admission to the regular program at the school. Whatever the explanation for this richly priced transaction, watch out for listing sheets in Coral Gables that purport to tell you which school your kids will attend. In many instances, they are misleading.